In the early hours of August 19th, 2016 the Counter Terrorism Unit of the Security Forces in Aden, South Yemen arrested three members of the group al-Qaeda in the Arabian Peninsula (AQAP) in a sting operation. 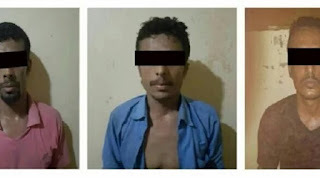 It is claimed that the 3 were run aways from operations launched earlier in the week by the Security Forces in Abyan to free the province from extremists. They fled from Abyan province after Southern security forces and the resistance, with the support of the Arab coalition forces, extended their control and in turn expelled AQAP a couple of days ago. The arrest of these terrorist elements was as a result of intelligence measures. 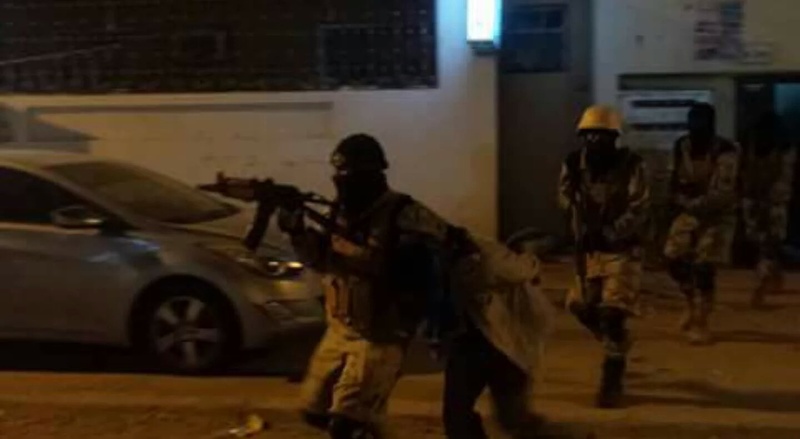 Security Forces were able to identify the entry of the three extremists into Aden. Security forces have intelligence officers out in the field staking out for information, equipped with devices that help them monitor the movement of suspects. This has helped security forces fight Terrorism in Aden. The extremists were arrested in the city of Algulwah, Aden and taken to prison to where they will be interrogated.